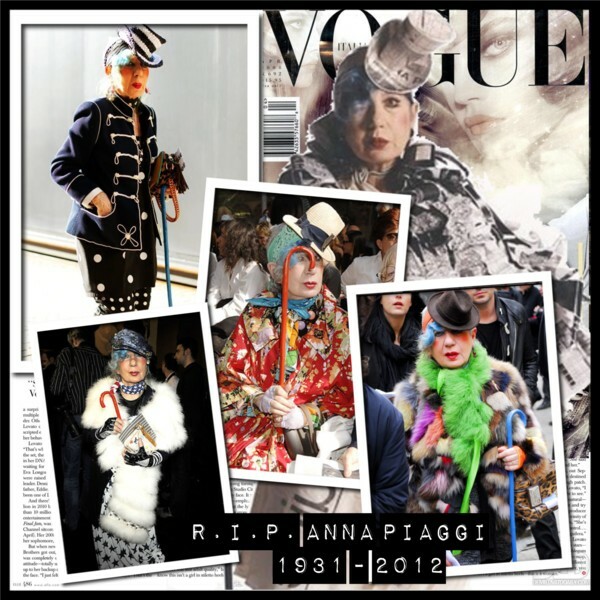 Unfortunately, I have another sad news for you: The fabulous fashion writer and style icon Anna Piaggi passed away this morning at the age of 81. 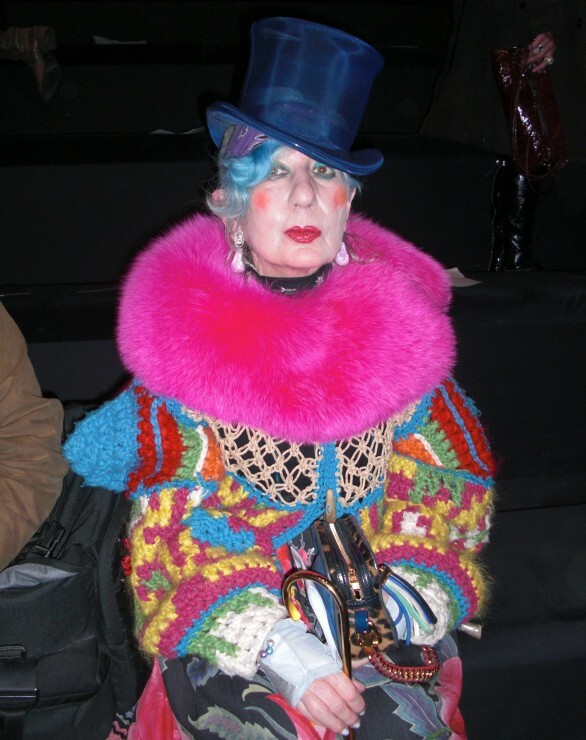 The gorgeous lady was famous for her double-page spreads in Vogue Italia as well as her vibrant wardrobe. I took this photo of Anna at the Louis Vuitton S/S 2011 show in Paris. 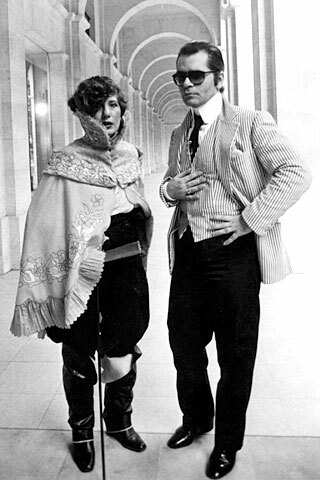 Anna, you will be missed! Thank you for making our world so much more colourful!